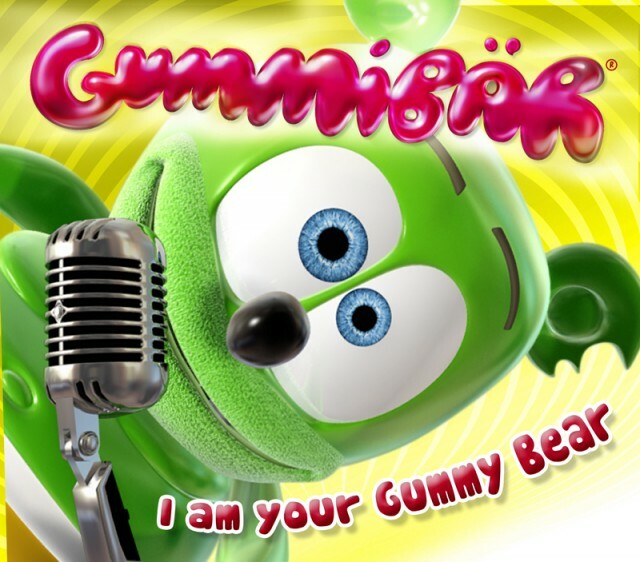 Gummibär - I Am Your Gummy Bear CD - Gummybear International Inc. Available for purchase at the Gummibär webstore, iTunes and Amazon. * Top 10 pop single in France, Hungary, Scandinavia, Russia and Holland. * No. 1 best selling ringtone in France, Germany, Sweden, Australia, Russia and Hungary.